Leadership Development: Women’s Ministry affirms and supports women in all levels of leadership. We help Christian Reformed churches and ministries create a culture in which, together, men and women thrive in pursuit of God’s mission in the world. Find resources for equipping, cultivating, and affirming women leaders. Explore the two perspectives in the CRCNA on women in office, ways to connect with women clergy, and other resources. using their God-given gifts and callings in local and global missions.  Women’s Ministry helps churches and ministries create a culture for men and women to thrive in ministry.